Wedding photographer Oslo – You found me! 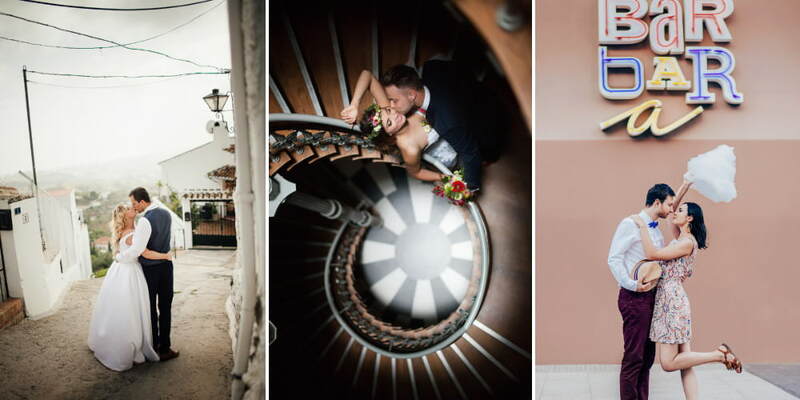 Oslo wedding photography – if that’s what you’re looking for, you’re probably getting married or planning a wedding in Oslo. Perhaps you would also like to take a wedding photo shoot in Oslo. I’m Luke, I’m 29 years old, I live in Wroclaw, Poland and take photos of wonderful weddings all over the world. I am destination wedding photographer. 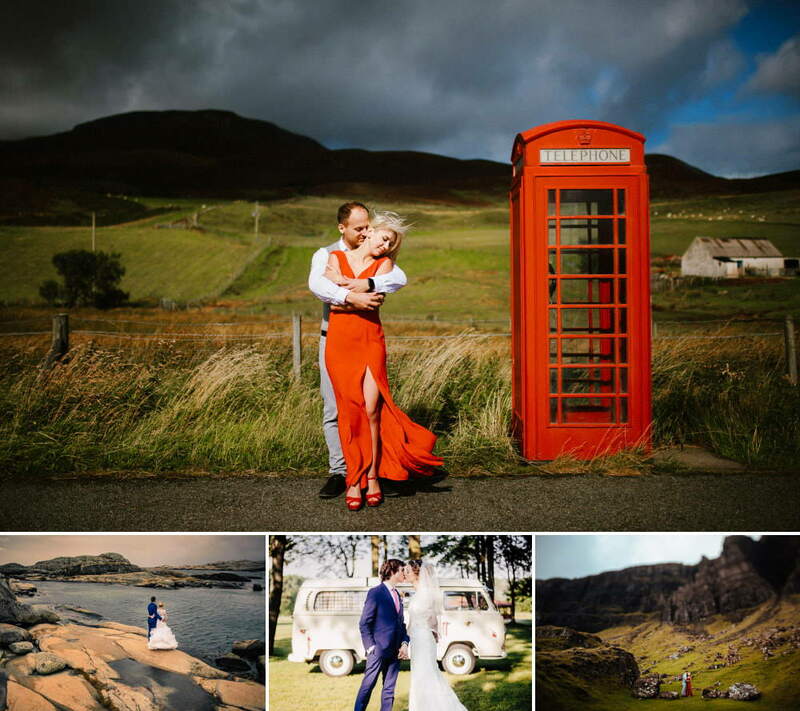 I also do photo shoots in beautiful places – for example in Scotland, Norway or Spain. More information about me can be found on the “About me” page, on my Blog and in my Portfolio! My hobby is traveling. I would like to photograph weddings in as many countries as possible. So, if you have found this page and are planning your wedding in Oslo or elsewhere in this beautiful World – I would like to hear about it and photograph your wedding! Wedding or engagement sessions in Oslo – unique wedding photos you will fall in love with! If you are looking for a unique place for a bridal or bridal session, Oslo will be a great choice! Working as a wedding photographer I take pictures in the most beautiful places in the world. If you have any questions or you want me to take a wedding session for you in Oslo – please contact me! I usually reply within 24 hours. Photo sessions in Oslo – an unforgettable experience and a wonderful wedding souvenir! I photograph weddings and engagement or bridal sessions in countries such as Great Britain, Portugal, Spain, Sweden, Norway, Germany, France, Czech Republic or Poland. Oslo is my next place on the “sessions and weddings map” which I would like to visit with a camera and a beautiful bride and groom! So if you are looking for a wedding photographer speaking English, German and Polish who will take wedding photos for you in Oslo – write to me! 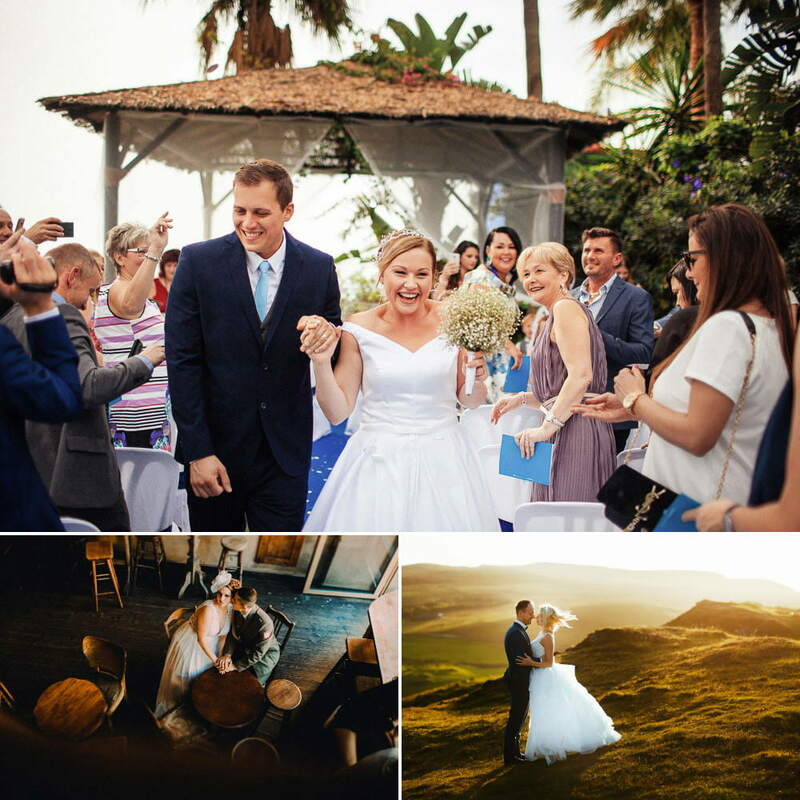 Destination wedding photographer Oslo – photographer Łukasz Gromolak is the guy you should choose! If you are interested in organizing destination wedding in Oslo and you want me to photograph at your wedding – just e-mail me! I will reply within 24 hours! Check my recent works: Weddings & bridal sessions! Follow me on my instagram!